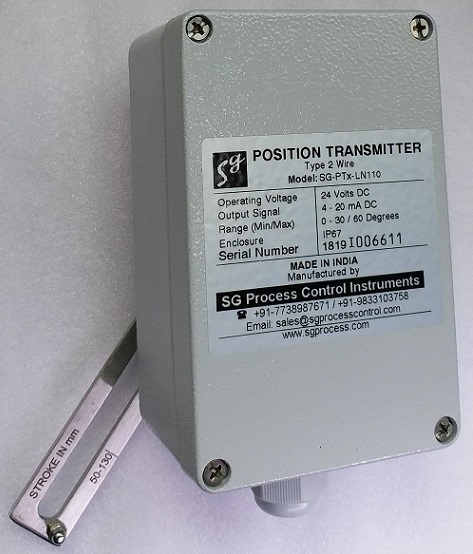 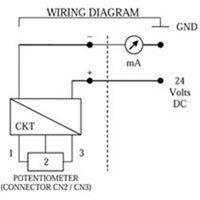 ‘SG’ Position Transmitter is a two wire electronic transmitter that converts resistance input into current output. 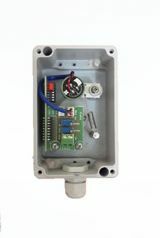 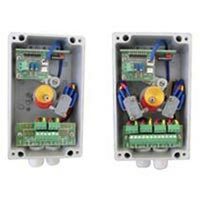 When coupled to any rotary or reciprocating device, the transmitter picks up the travel of that device and provides feedback of rotary or linear displacement. 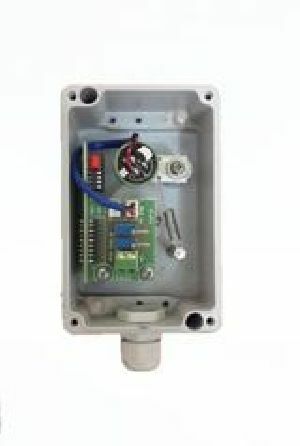 If this signal is supplied to the control room or to an indicating unit, such as ammeter, the current shaft position can be monitored.